Speed creates closeness. Flights twice as fast mean we can go twice as far—bringing more people, places, and cultures into our lives. 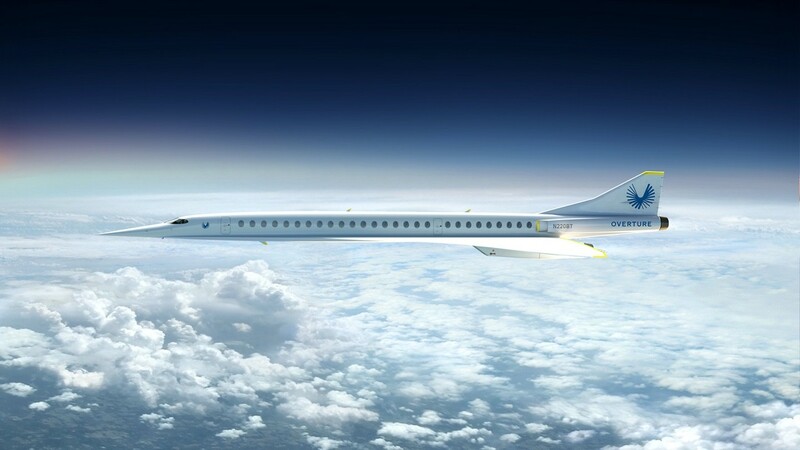 The fastest airliner ever created and history’s most efficient supersonic jet—bringing high-speed flight to tens of millions of passengers. The prototype for Overture, XB-1 demonstrates the key technologies for mainstream supersonic flight. 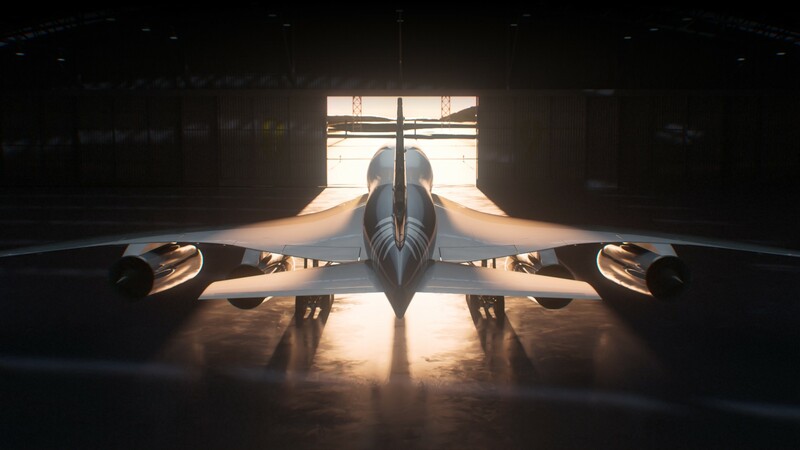 XB-1 is history’s first independently-developed supersonic jet. Today’s timetables are optimized for long subsonic flights. 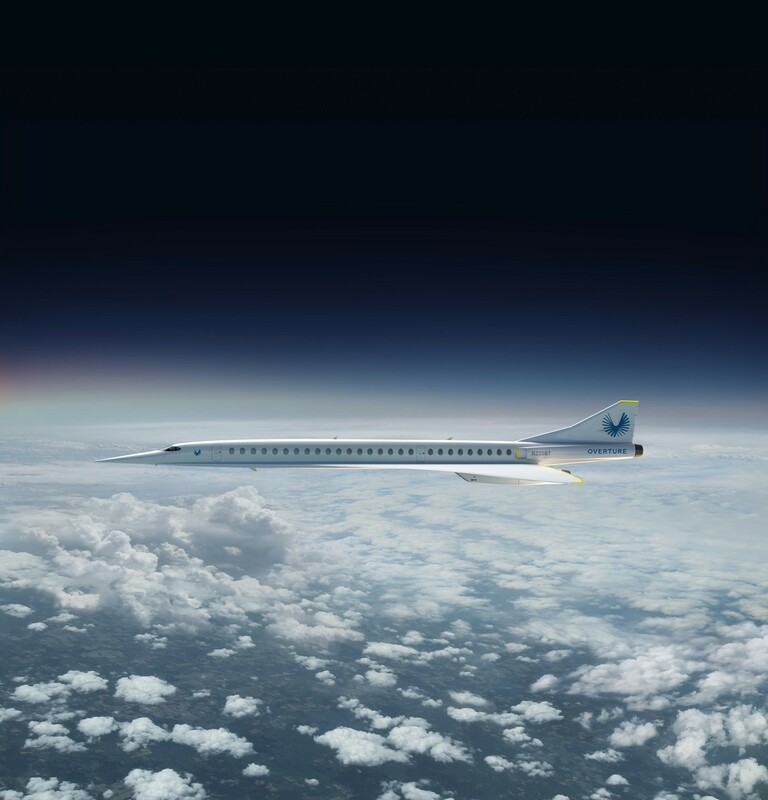 When they are adjusted for supersonic, the savings compound— shaving whole days off round-trip itineraries. Today, a flight from San Francisco to Tokyo takes around 11 hours: to attend a Monday morning meeting in Japan, you leave the US on Saturday. On Overture, this flight shrinks to 5 ½ hours, allowing you to leave a full day later and shortening your trip from three days to just one. Do business across the world and be home before jet lag sets in.